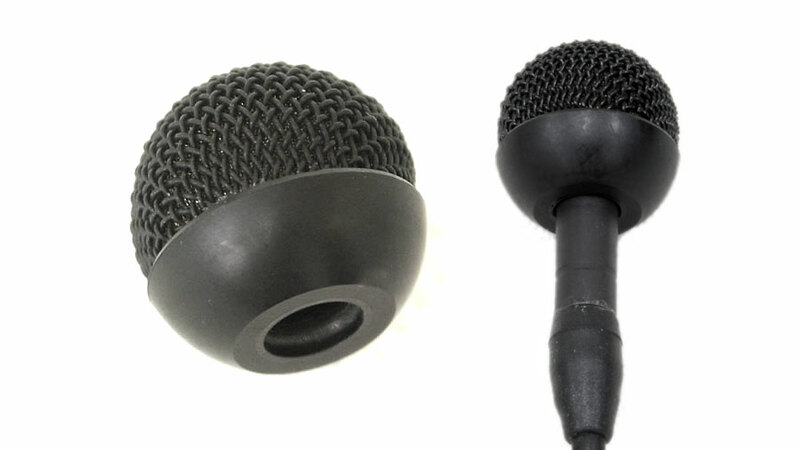 The lightweight omnidirectional COS-11D HWM head worn mic is the industrywide standard for high quality stage microphones. 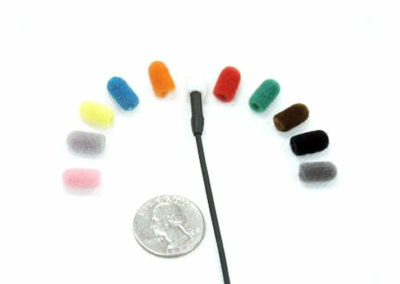 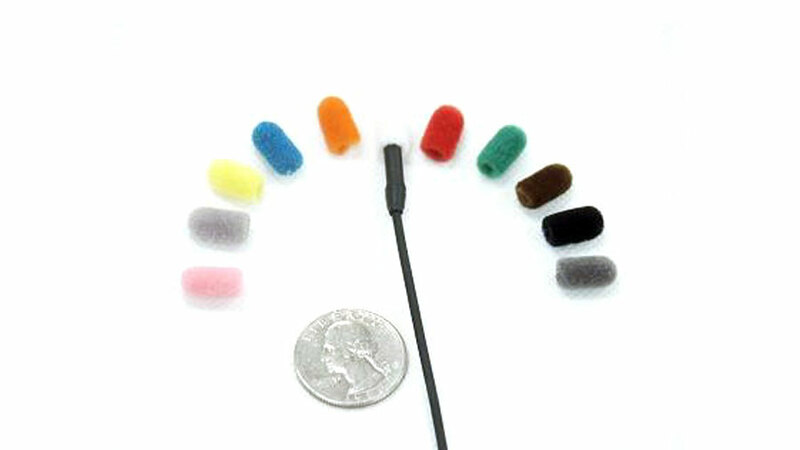 This ultra-miniature new generation microphone was designed for hi-resolution audio in feature film and television production and is now available for usage on stage, for broadcast, in houses of worship and for other live events. 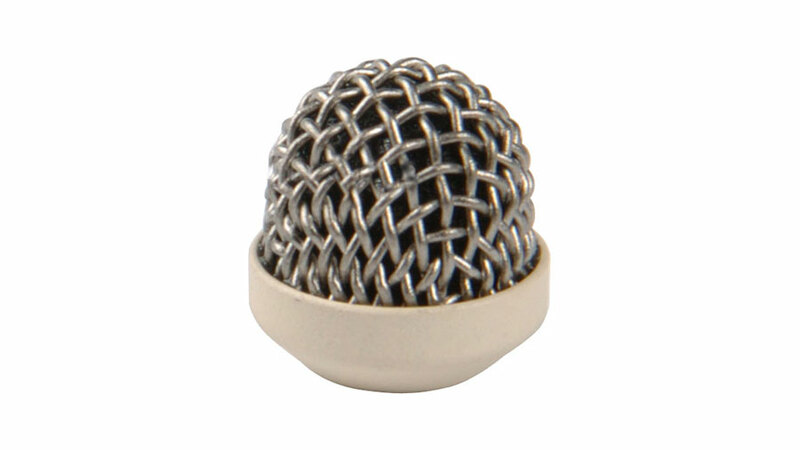 This new model is ideal for major talent, stage singers, high-profile commentators, on-camera journalists, musical actors, and a wide variety of live performers. 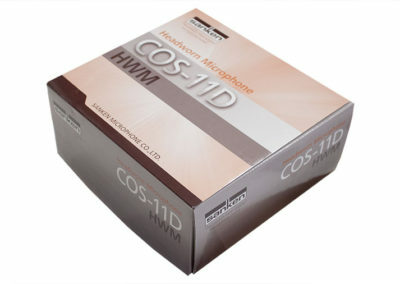 The new COS-11D HWM is especially valuable when there is rigorous head movement, while the close proximity of the mic to the vocal source provides consistently exceptional audio with very natural characteristics. 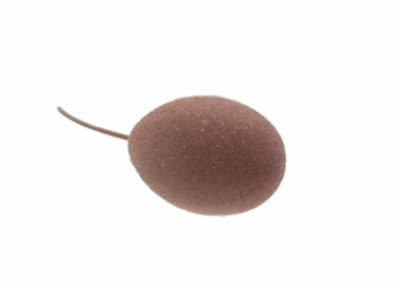 COS-11D-HWM-PT-CC shown opposite with Pigtail termination (PT) and Cocoa color (CC). 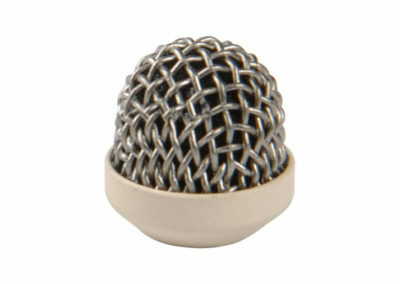 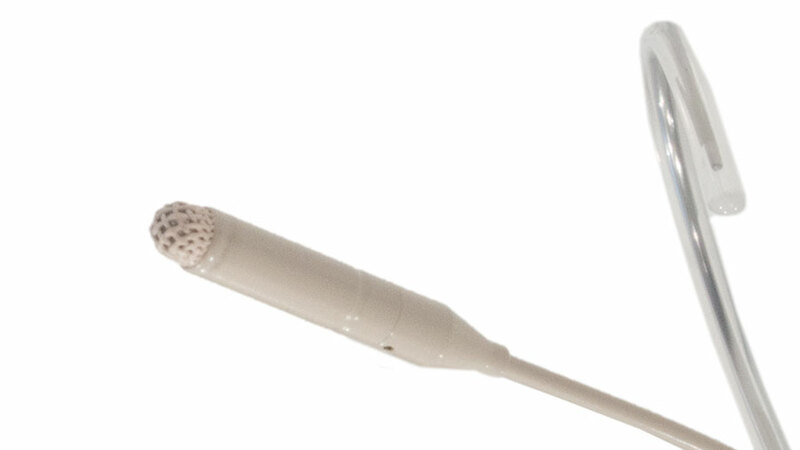 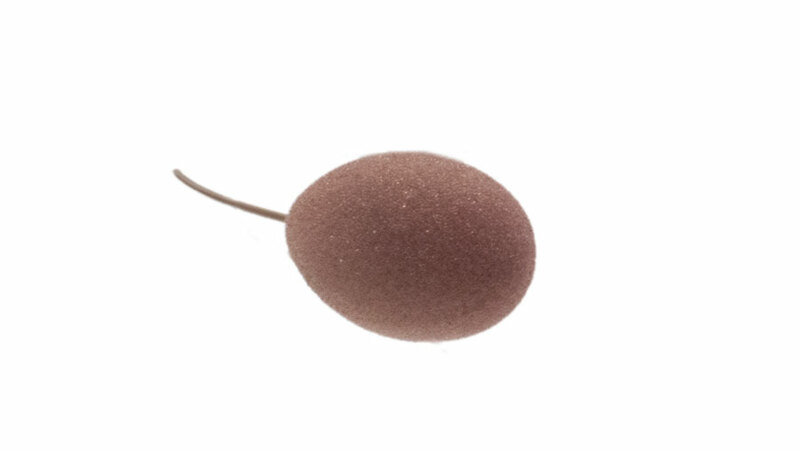 Image below shows Beige (BE) mic head. 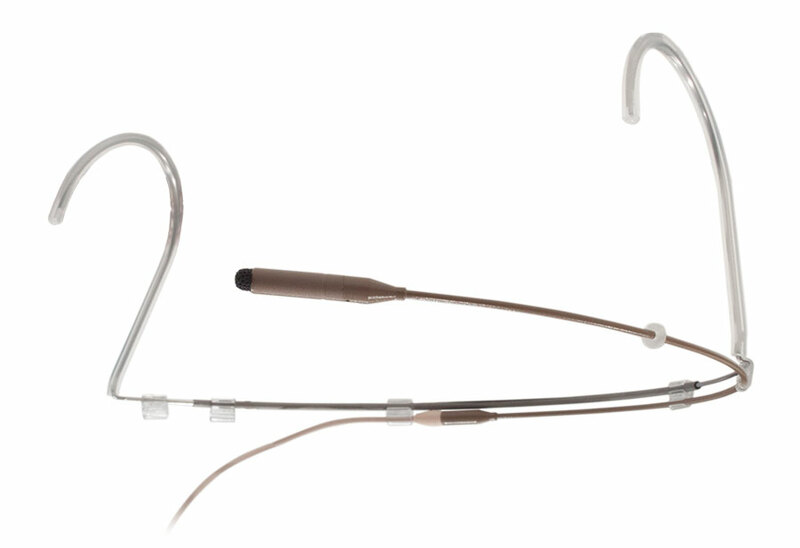 Sanken utilizes an exclusive vertical placement of the diaphragm for a much greater effective area within an extremely small casing. 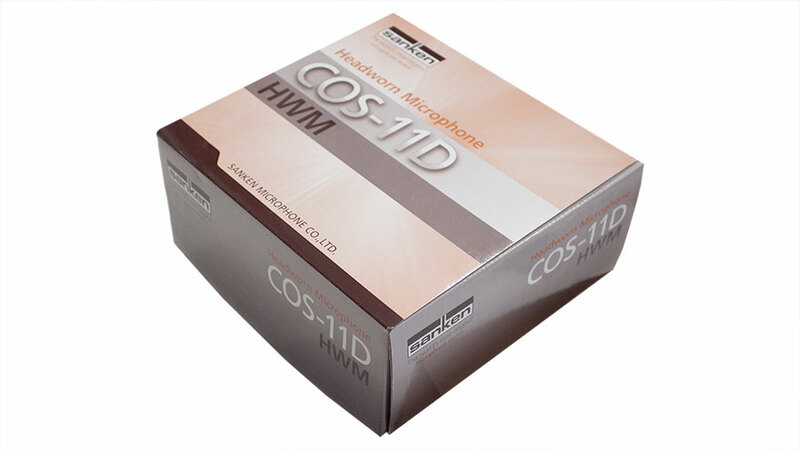 The COS-11D HWM features a front mesh screen which is water resistant, better protecting the microphone from perspiration and cosmetics. 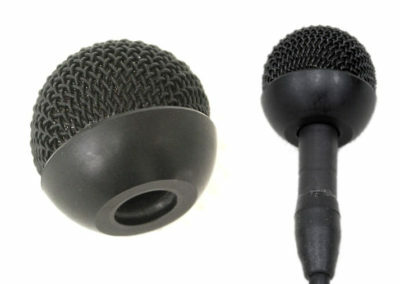 This new Sanken microphone was designed to meet today’s HD audio standards while providing greater immunity to RF interference. 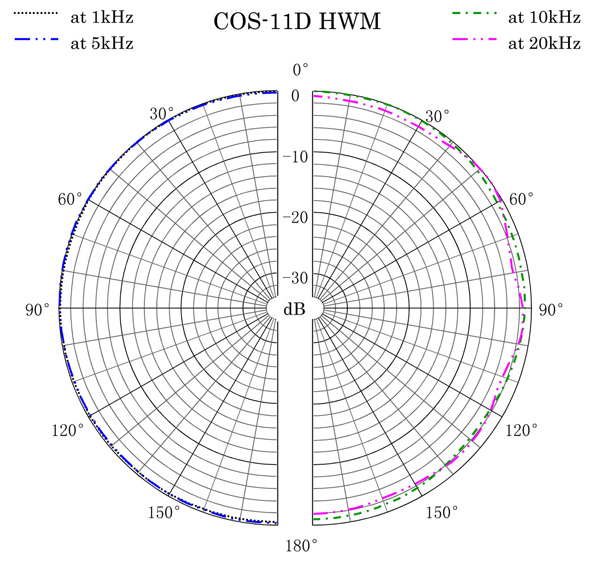 The COS-11D HWM incorporates exclusive design advances that deal with both digital and digital/analog hybrid RF wireless transmission. 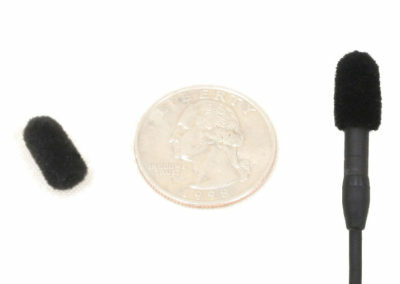 Available in a pigtail version or with various connectors for different transmitters. 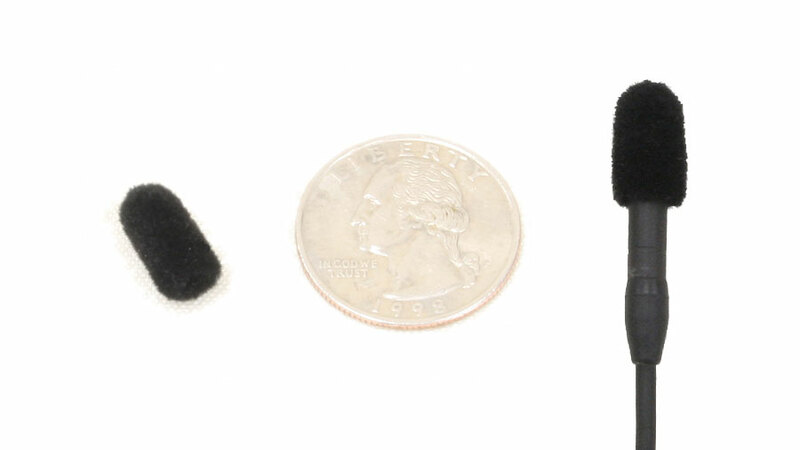 Plus the accessories shown below (Sold in packs of 10 unless otherwise noted)…..